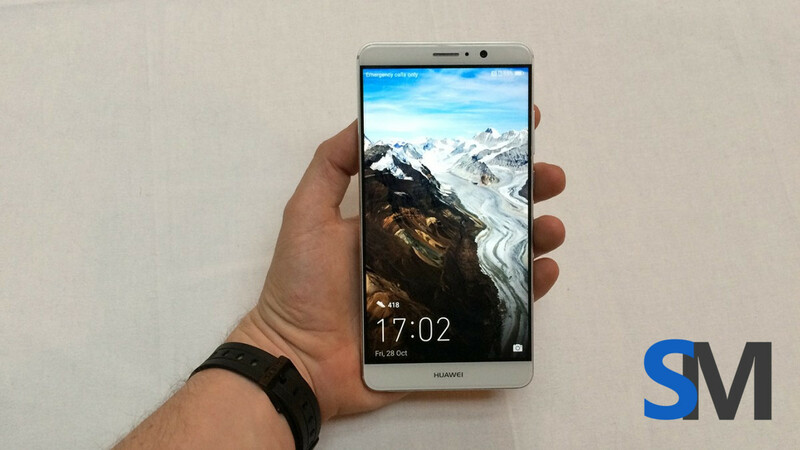 This is the Huawei Mate 9 with 5.9 inch display, expected to be announced November 3rd. 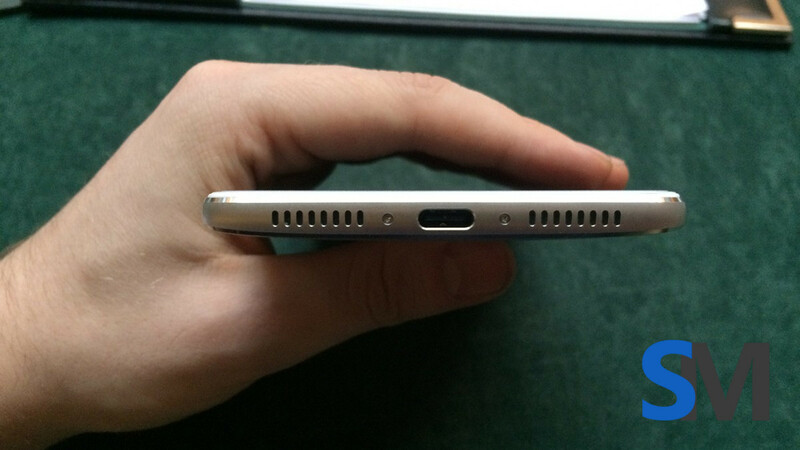 The Mate 9, which Huawei is expected to be unveiled on November 3rd in Munich, Germany has leaked once again, revealing all sides in high resolution. Have a look at this beauty! 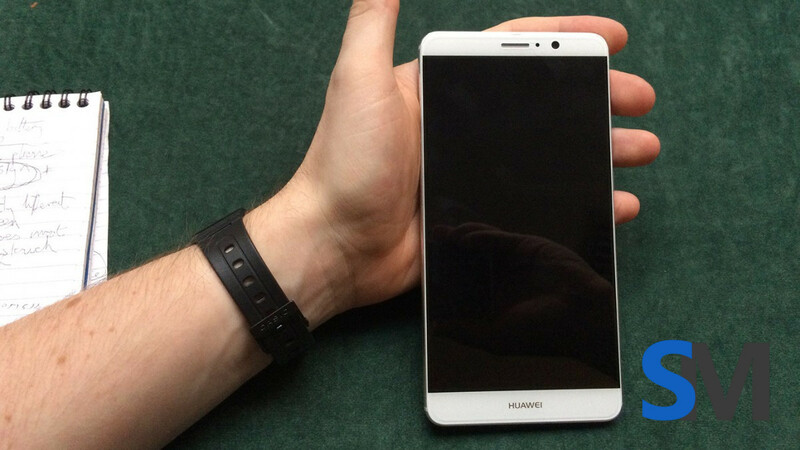 The newest Huawei Mate 9 leak comes to us from Finland, where real life pictures of the new Huawei phablet have surfaced recently. They reveal the standard version of the device, which is said to come with a flat 5.9 inch display and Full-HD resolution. 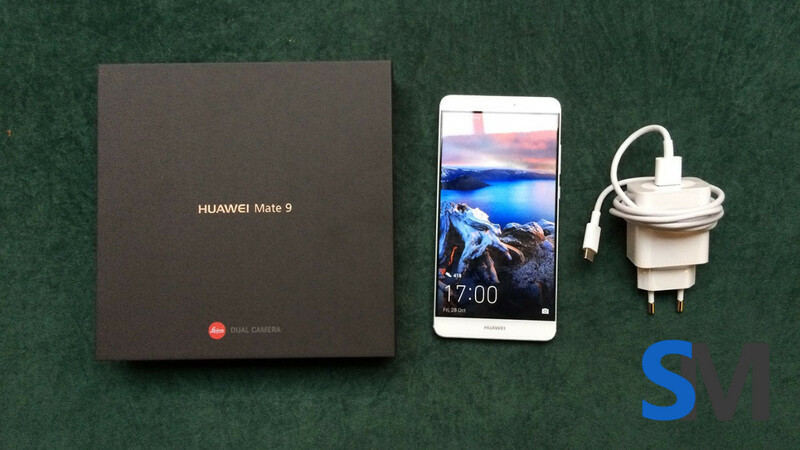 Apart from the device itself you can also see the packaging and the charger that will be bundled together with the Mate 9. 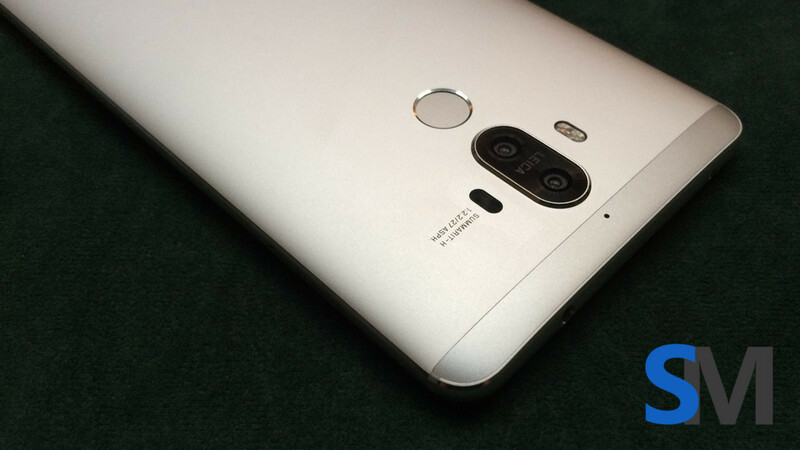 Take a look at the back of the Mate 9 where you can see the Leica branded dual-lens camera, that is said to offer four times optical zoom and better image quality than the one in the Huawei P9. 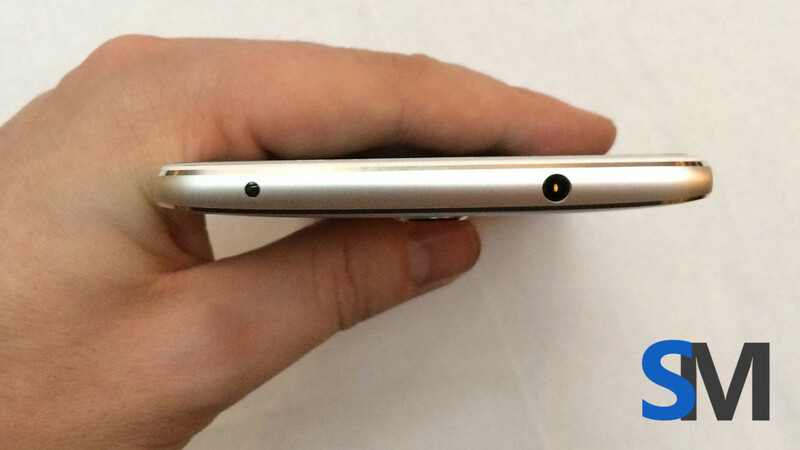 You can also see the headphone jack as well as the USB-C port on the bottom of the Mate 9. 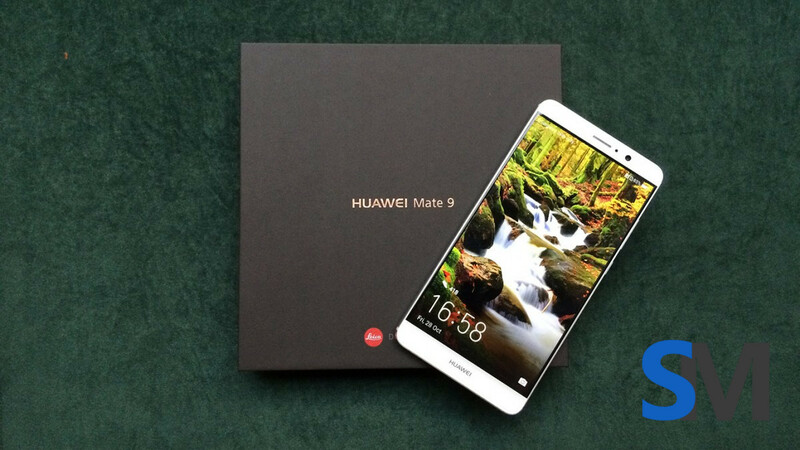 Huawei will, for the first time ever, integrate the Kirin 960 processor into the Mate 9, together with up to 6 GB of RAM and 256 GB of storage. 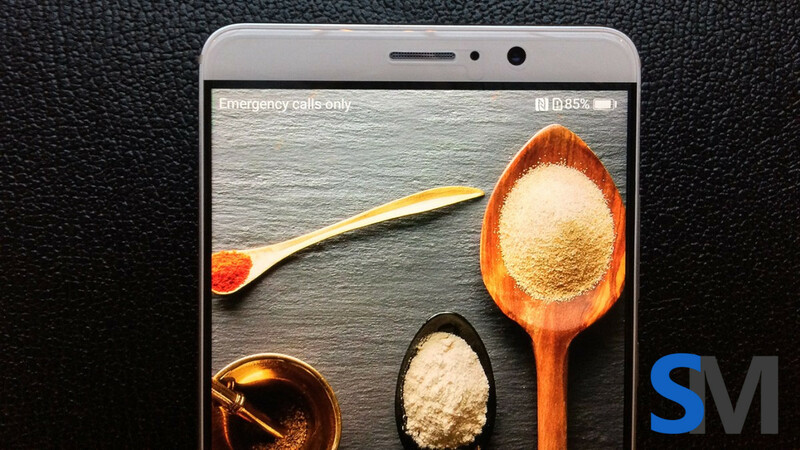 According to recent teasers, Huawei paid special attention to long battery life and fast charging on the Mate 9. 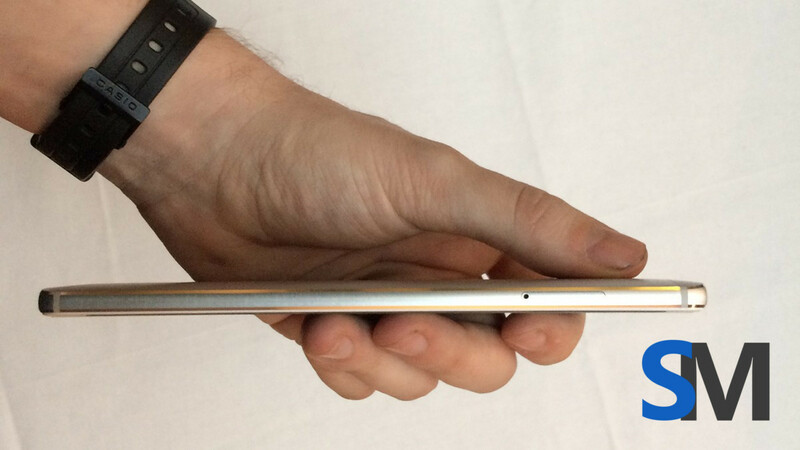 Most likely, the Mate 9 will come with Android 7 out of the box and run with EMUI in version 5.0 on top. 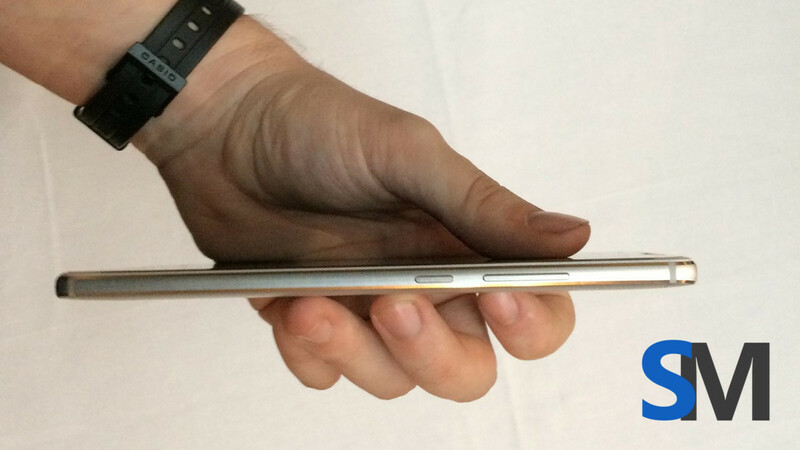 Apart from the standard version shown in the pictures below, a Pro-version is expected to feature a curved QHD-display, however prices for that version might be higher than usual and it may not be available regularly outside of China. 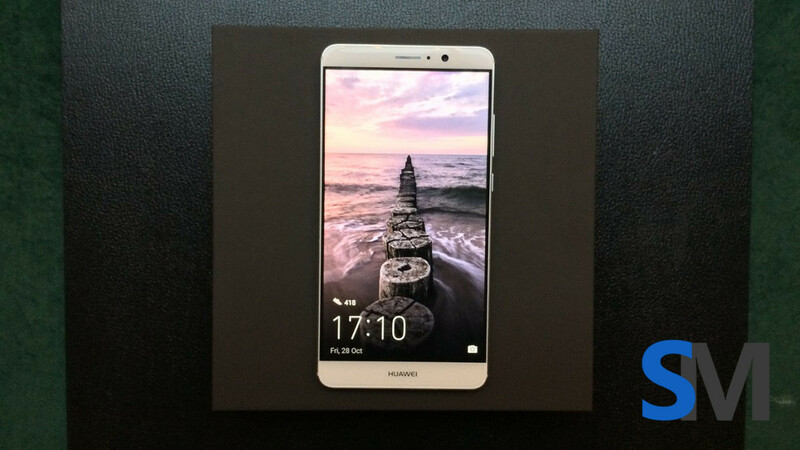 Huawei will announce the Mate 9 and the Mate 9 Pro on November 3rd in Munich, Germany.